It may take a little time, but you’ll adjust to your new hearing aids! Did you know that 8.5 million Americans wear hearing aids? That’s a lot! 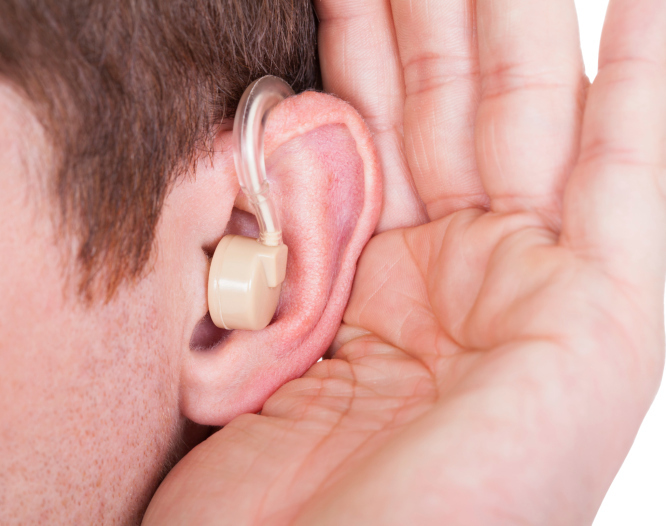 Over 500,000 people will purchase their first hearing aid this year. If you are trying to adjust to wearing hearing aids for the first time, know that you are not alone. Here are some tips from other seasoned hearing-aids-wearers for getting used to your first pair of hearing aids. Your hearing healthcare professional is here to help you feel comfortable with your new hearing aids. Keeping open communication between yourself and your doctor will ensure that your adjustment goes as smoothly as possible. During your first appointment make sure to ask any questions you may have and write down any concerns that may arise after you leave so that you can talk to your doctor about it. For example, if your hearing aids are hurting your ears, make a note to tell your doctor about it. Your hearing aids can easily be refitted so that they are comfortable for you to wear all day long. Hearing loss is gradual, so most people don’t notice it right away and are alarmed by the sudden change when introduced to hearing aids. It’s normal for your brain to have to get used to hearing the sounds of your environment at full volume again. If you ever feel overwhelmed by your hearing aids, take them out until you feel ready to put them back on again. While it’s okay to take your hearing aids off when you feel overwhelmed, you should also try wearing them every day, for at least part of the day. The more you wear your hearing aids, the more you will get used to them. Try wearing them in new listening environments: on the phone, in the theater, in a restaurant, in auditoriums. You can give yourself the best opportunity to hear by positioning yourself to face the speaker so their face is visible. You can also practice reading aloud to get used to monitoring the sound of your own voice. One of the best ways to get used to new hearing aids is to ask for feedback from friends and loved ones. Ask them if you are speaking too loudly and engage them in conversation for practice. This is a great way to feel more comfortable with your new hearing aids. This entry was posted on Monday, February 8th, 2016 at 1:28 pm. Both comments and pings are currently closed.